Scandia serving items combine with all kinds of serving bowls and plates, for example Teema. Big serving spoon can also be used separately for serving. Quality stainless steel.. 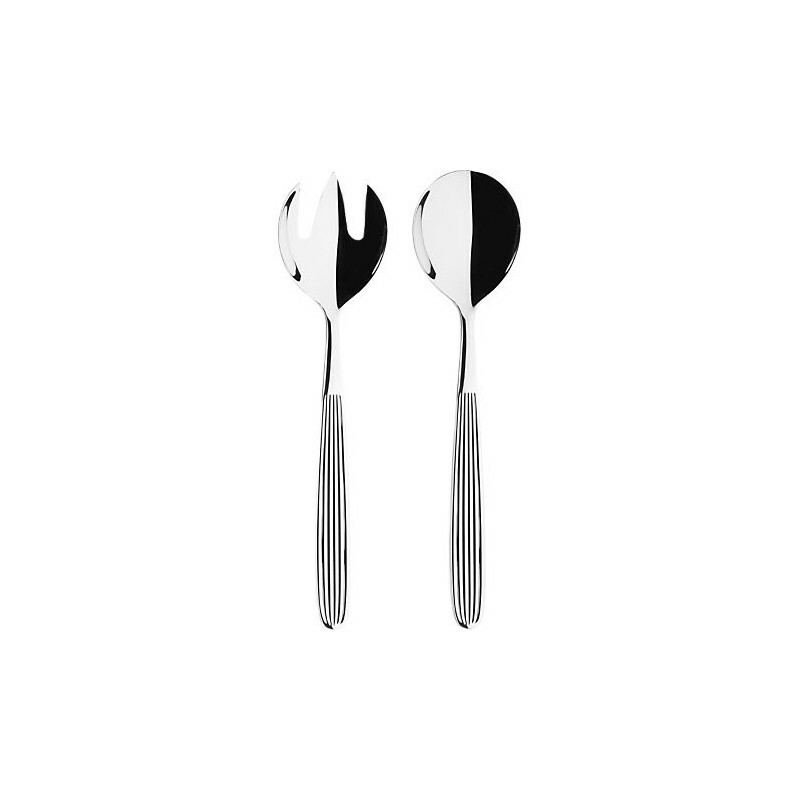 The simple but distinctive form of the Scandia cutlery was originally designed by Kaj Franck in 1952. It's a classic that suits both modern and traditional table settings. The timeless everyday cutlery collection combines perfectly with pure shape tabletop series like Teema and Kartio. Grooves in the handle provide easier use and ensure the preservation of the pieces as good as new for a long time. Scandia serving items combine with all kinds of serving bowls and plates, for example Teema. Big serving spoon can also be used separately for serving. Quality stainless steel..